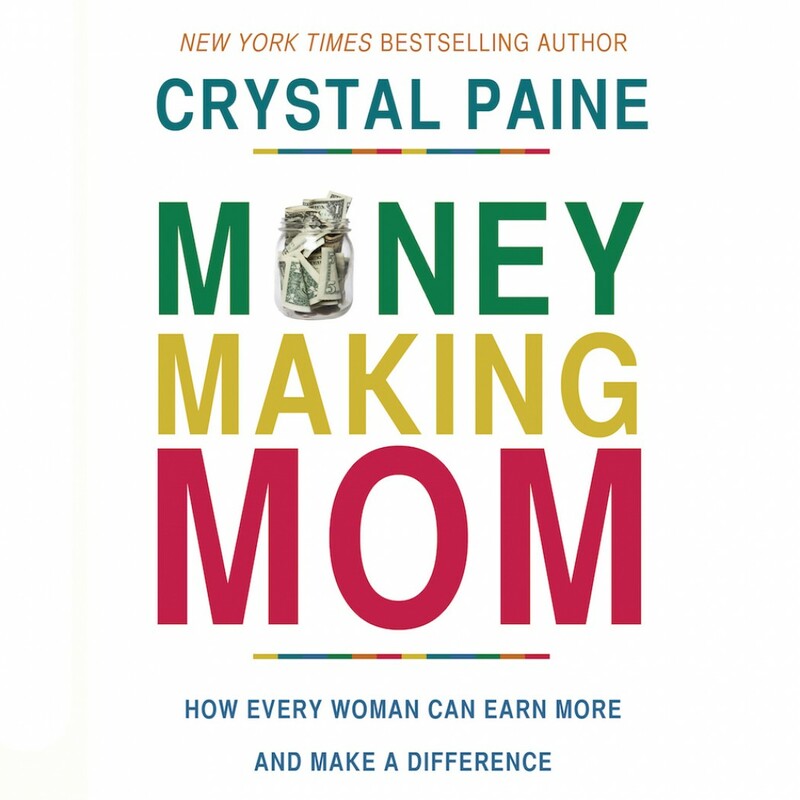 Money-Making Mom By Crystal Paine Audiobook Download - Christian audiobooks. Try us free. When it comes to finances, many of us feel strapped and stressed, buried under bills, worried about an uncertain future. Even if money is plentiful, we long for greater wisdom to manage it well. In Money-Making Mom, finance and family blogger Crystal Paine shares real-life stories, practical tips, and hard-won wisdom from the failures and successes that have carved her family's path to financial freedom. Paine blends insight with inspiration as she shares creative ways to manage money, generate income and--most importantly--live a life of deeper meaning, fulfillment, and generosity than you might have ever imagined possible.